This series on gluten-free flours is back with the perennial favourite gluten-free flour – white rice flour. 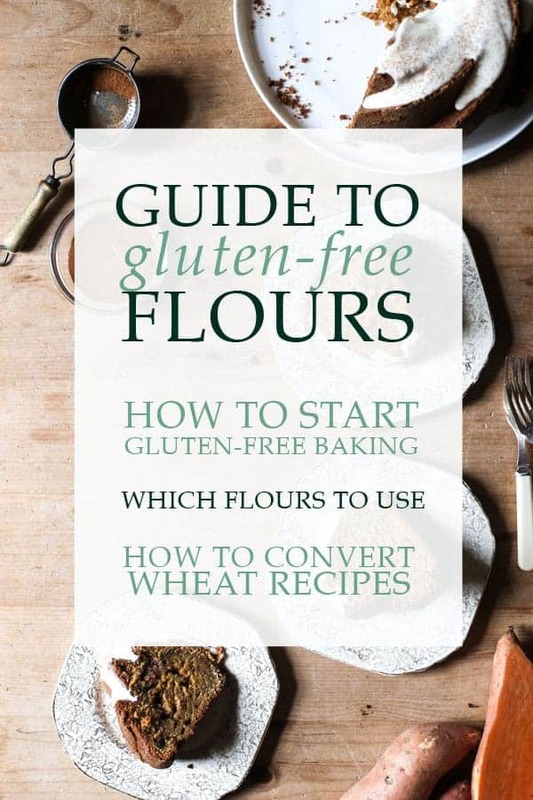 White Rice Flour is the easiest alternative flour to get hold of (in the UK at least) besides the catch-all gluten-free plain flour. You can find it at most large supermarkets in their gluten-free section. 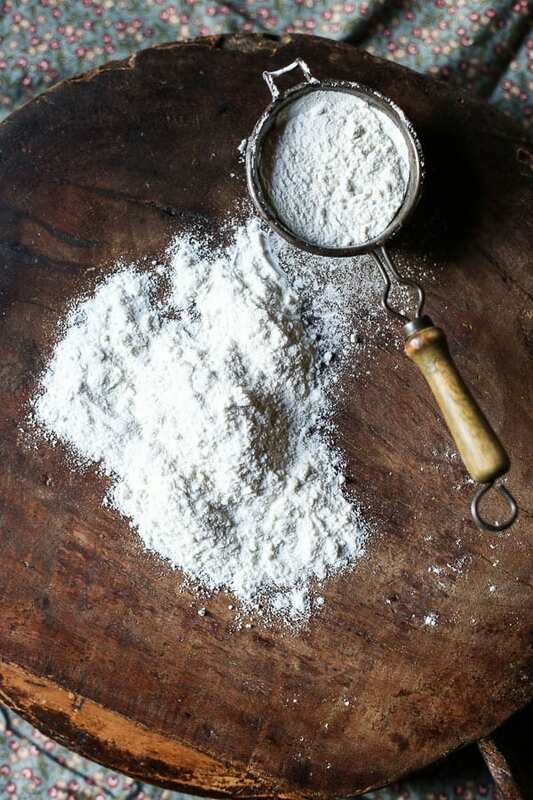 It is also the flour that if you are a keen cook you might already have stashed away in your larder, irrespective of its gluten-free properties. 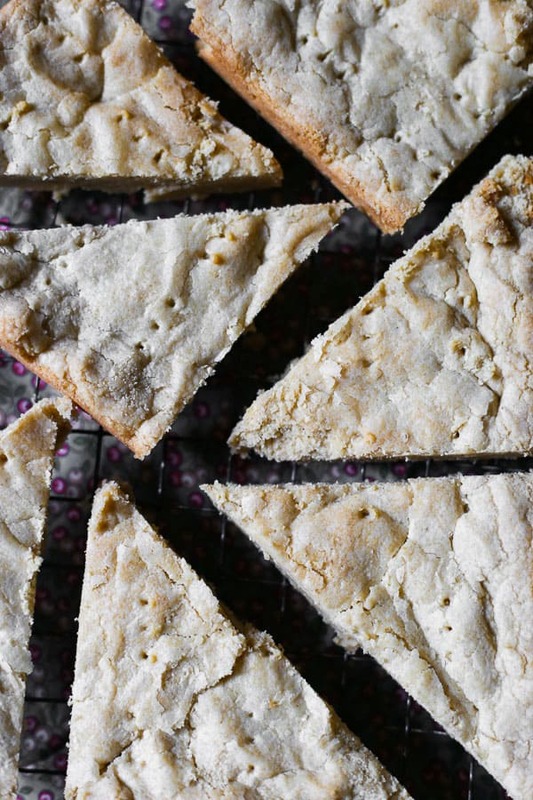 White rice flour is used in traditional shortbread recipes alongside plain wheat flour to give a bit of crunch to the proceedings, which tells you a little bit about the texture profile of this flour. What are the types of rice flour? There are three different types of rice flour: white rice flour, brown rice flour and sweet rice flour (often called glutinous rice flour). White rice flour is milled from grinding raw long or medium rice grains where the bran is removed before grinding. The courseness of the rice flour depends on which brand you buy. Brown rice flour is often considered the health food option. The bran is not removed before grinding and it is not milled as finely as white rice flour meaning it is slightly heavier with a nuttier taste. Due to its courser nature baked goods using brown rice flour have a more noticeable texture and taste. For certain recipes though I find this an endearing quality. 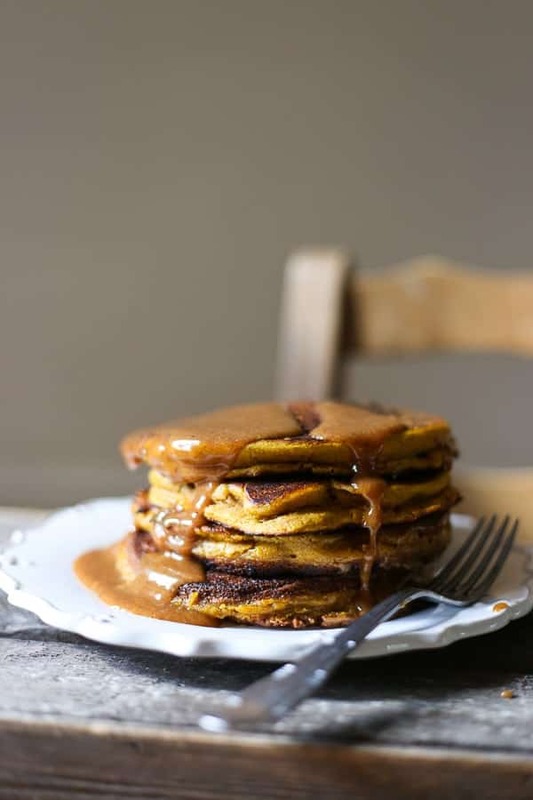 Depending on my mood I often swap out white rice flour for brown flour in recipes like my pumpkin pancakes if I want a bolder earthier flavour. Sweet Rice Flour is a different beast entirely milled from short grain glutinous rice and as such it has a different texture, flavour and uses. I have written extensively on the personality and uses of sweet rice flour here. 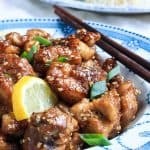 Can I substitute white rice flour for regular flour? The short answer is no. There is no direct substitute for regular wheat flour. The qualities that it brings to the table such as its elasticity (caused by the gluten), fluffiness and all purpose use cannot be replicated by white rice flour. White rice flour contains no gluten and as it is a much harder grain than wheat it does not absorb liquid as well. 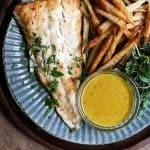 If you solely use white rice flour in your cooking or baking then the results will be gritty, perhaps a little greasy and often with a gummy mouthfeel. That’s not to say we should discount white rice flour, after all there is a reason that it is so popular, you just have to know how and when to use it. White rice flour is made from one of the world’s greatest staple grains which makes it a very economical flour. 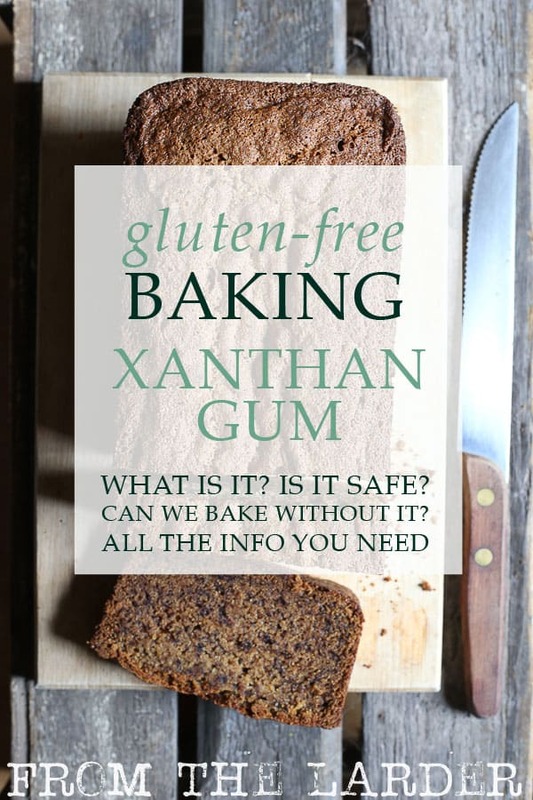 No-one said that gluten-free baking was cheap but since white rice flour is easily available and plentiful then if you choose this flour for your main ingredient in your flour blend then you certainly won’t be breaking the bank. Which leads me to one of the best qualities about white rice flour and the reason it is so often used. 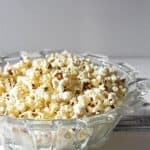 It has an incredibly subtle taste, so if you want the butter or spices or other flavourings to shine in your bakes then white rice flour is an excellent choice. 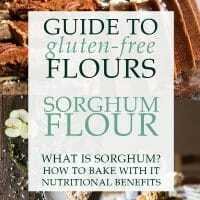 However, like most gluten-free flours it should not be used by itself and does a much better job if paired with other gluten-free flours to give a more rounded bake. 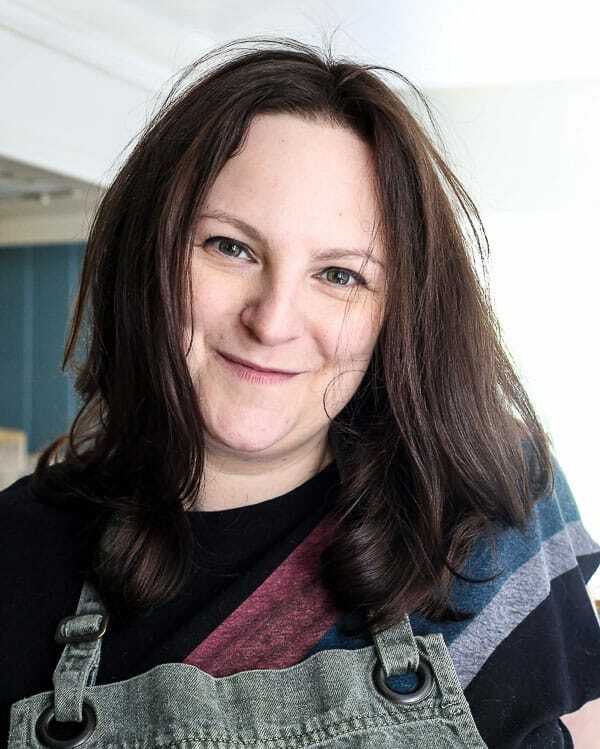 chooses not to include any recipes with white rice flour as she feels that its tendency to dominate the gluten-free field can lead to a mono diet. As discussed above white rice flour is also a bit of a tricky beast as it can turn bakes dry and crumbly due to the difficulty it has absorbing liquid. For this reason white rice flour should always be used judiciously as this flour is probably the reason why most people judge gluten-free baking as gritty but with a gummy mouthfeel. 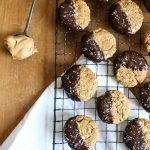 It absolutely must be blended with other flours in baked goods to round out the texture and result in bakes that taste authentically good not just ‘good for gluten-free’. The best qualities of white rice flour can be exploited if paired up with softer flours and flours with better binding properties. 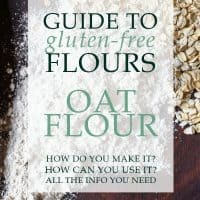 One of my favourite gluten-free flour combos is white rice flour, oat flour and tapioca flour which ticks all the boxes and generally gives a good solid bake without lending too strong a flavour to the overall bake. This is the mix that I use in this Salted Caramel Chocolate Espresso Cake where the result is light, fluffy and indelibly chocolatey. It is also recommended to allow your baking to rest a while before placing in the oven. The finely ground rice will soften slightly leading to better absorption of liquids which will help with any potential grittiness. The granular texture of white rice flour which might not be so palatable in your baking can be a real boon in your every day cooking. 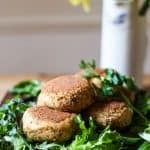 I prefer to use white rice flour as a coating for frying as it adds more crunch than regular wheat flour and is a lot lighter. One of my favourite dinners which also just happens to use rice flour as it’s main ingredient is Banh Xeo. 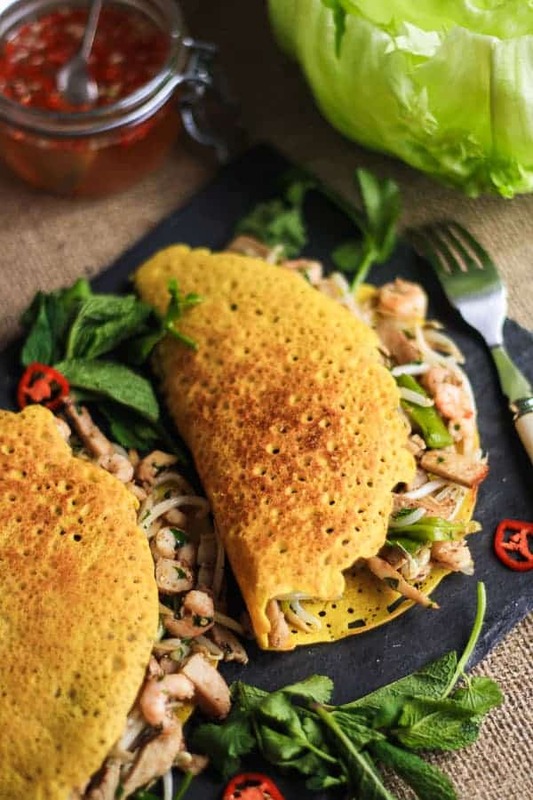 It’s a delicious Vietnamese savoury pancake made with white rice flour, coconut milk and turmeric and can be stuffed with pork, prawns and beansprouts. These pancakes are so crisp and light which of course is thanks to the white rice flour. Where can I buy white rice flour? which is ground beautifully. For US based readers then Bob’s Red Mill is also brilliant but more difficult to get hold of for us UK based bakers.